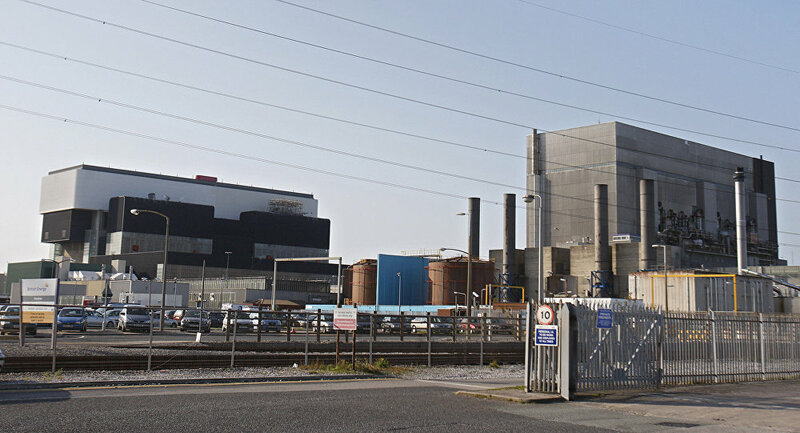 The earlier record of continuous operation by a nuclear power plant was maintained by Unit 2 of the Heysham Nuclear Power Station, United Kingdom, which operated non-stop for 940 days. India's Kaiga Atomic Power Station has set a new world record as one of its units completed uninterrupted operation for more than 941 days on Monday morning. This is a record for all kinds of nuclear power-generating units in the world, including advanced gas-based reactors. "At 0920 hours (Indian Standard Time) on December 10, 2018, Unit-1 of KGS (Kaiga Generating Station) achieved a world record feat in the continuous operation of nuclear power reactors by clocking 941 days of non-stop run establishing India as the front-runner in continuous operation among all types of nuclear power reactors. In the course of the record-breaking run, Unit-1 of KGS plant operated with a capacity factor of 99.4%," the Department of Atomic Energy (DEA) announced issuing a statement. "The achievement reflects the strength of indigenous capability to design, construct and operate nuclear powers plants and indicates the ability to master high-end technology," the DEA added.